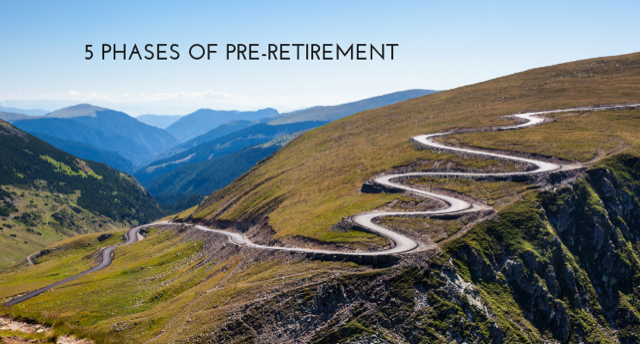 When you’re 30 years away from your planned commencement of retirement, you want to make sure you have some tax-advantaged accounts open and you’re contributing money to them annually. If your employer offers a company match, that’s a 100% return on your contributions. You’ll want to contribute the maximum to that account. An IRA will allow you to save even more every year; and it offers tax breaks like an employer’s plan.